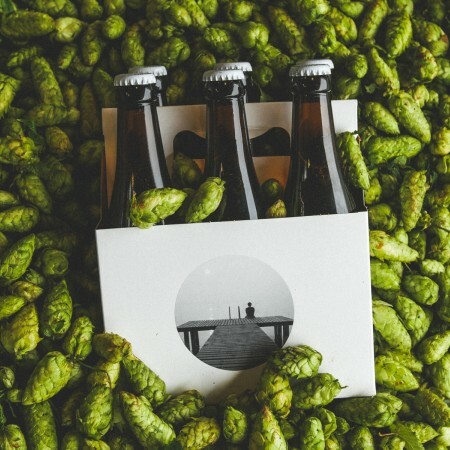 VANCOUVER, BC – 33 Acres Brewing has announced the release of two limited edition beers – one a fresh-hopped version of one of its flagship brands, and the other a brand new creation. This is a full flavoured beer integrated with a distinct floral hop which gives it a quality unique to our Pacific Northwest surroundings. This style is evolutionary from a typical IPA with an assertive hop, lower alcohol content, and slight pine aroma. Low in malt character, this beer has a refined quality and a refreshing temperament. We’ve used ingredients harvested near the Pacific Ocean including Cascade and Centennial hops. Substantive hop flavour paired with a bit of caramel complete the composite to end with a medium finish. Both beers are available now at the 33 Acres tasting room in glasses and growlers. The fresh-hopped edition of Ocean is also available at select licensees.